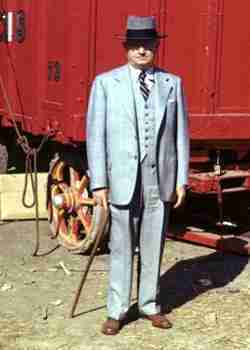 Zachariah "Zack" Terrell was born on September 2, 1879 on a farm in Owensboro, Kentucky. At age 14 Zach left home and joined the "W. T. Collins Circus", his first circus adventure was short lived as he retuned home in only a few days. Terrell took to the road again in 1904 when he joined the John Robinson Circus as a candy butcher. In 1908 Zach was with the Hagenbeck Wallace Circus and in 1912 he acted as assistant manger to Jerry Mugivan on the Howes Great London Circus. 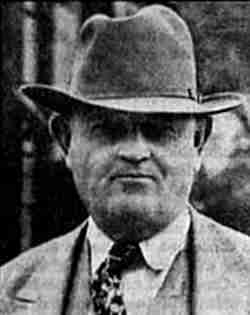 In 1913 Terrell was made manager of Sanger Great European Circus and from 1914 until 1919 he was assistant manger on the John Robinson Circus. 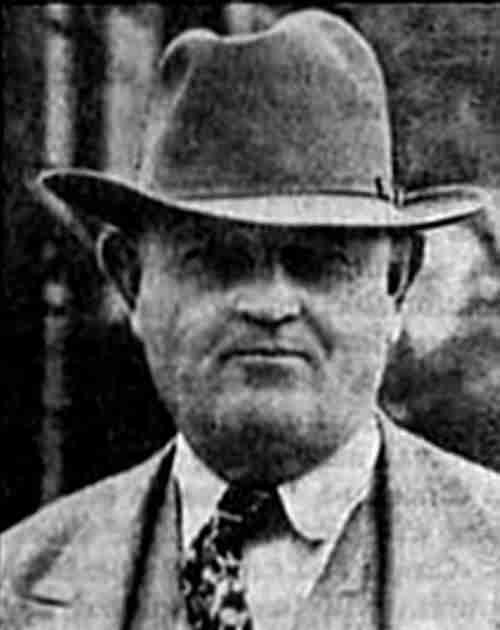 In 1921 Jerry Mugivan and Bert Bowers bought the Sells Floto Circus and hired Zack as manger, succeeding H. B. Gentry who had held that position. 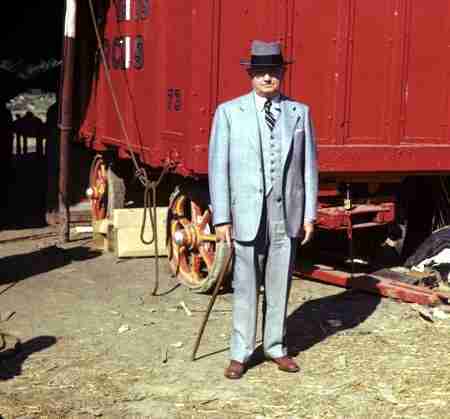 Terrell became part owner of the circus. 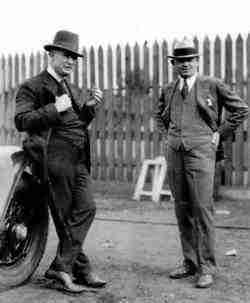 In 1929 the Sells Floto was sold to John Nicholas Ringling, Terrell stayed on as manager until the circus closed in 1932. in 1934 zack managed a circus for the Chicago World's Fair. 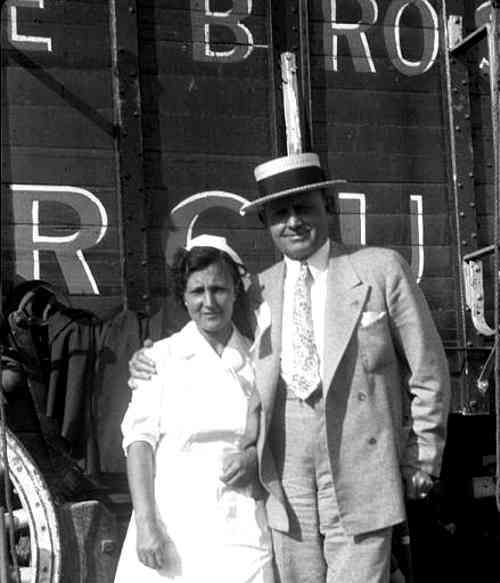 In 1935 Zack Terrell teamed with Jess Adkins to formed the Cole Bros Circus, a title that is still in use today. Also in 1935 Terrell married Estrella Nelson of the Nelson family of english acrobats. Terrell and Adkins purchased the abandon buildings of the Rochester Bridge Co. in Rochester, IN. for their winter Quarters. 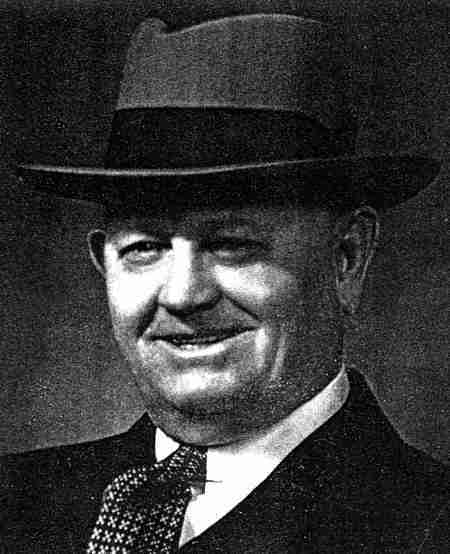 The team hired Floyd King as general agent, and Arnold Maley as office manager. It was King who suggested the Cole Bros. Circus title. The Cole Bros Circus grew to become one of the largest on the road. 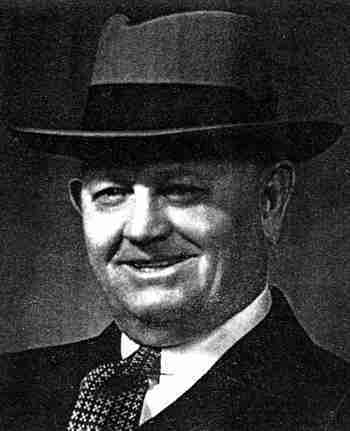 After Adkins' death in 1940 Terrell became sole owner and continued to operated it until he sold the circus to Jack Tavlin in 1948. After the sale of the circus Zach retired to his 175 acre farm in.